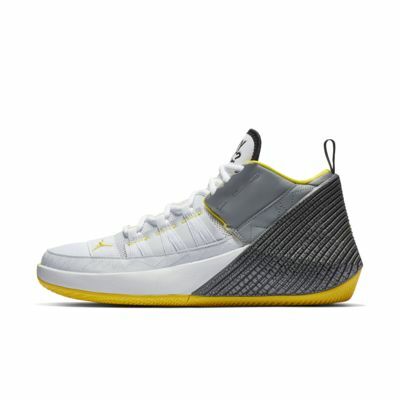 With a futuristic design to match Russell Westbrook's bold taste, the Jordan "Why Not?" Zer0.1 Men's Basketball Shoe helps you rack up triple-doubles thanks to woven panels and a full-length Zoom Air unit for a responsive launch pad. 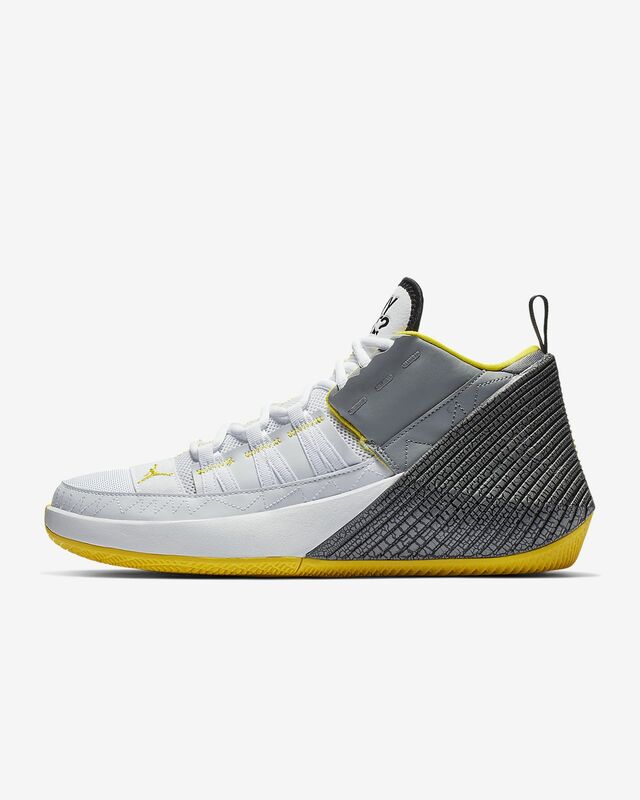 With a futuristic design to match Russell Westbrook&apos;s bold taste, the Jordan "Why Not?" Zer0.1 Men&apos;s Basketball Shoe helps you rack up triple-doubles thanks to woven panels and a full-length Zoom Air unit for a responsive launch pad. Molded foam heel bucket offers stable support for takeoff. Rubber outsole provides durable traction for a variety of surfaces. I've read the reviews here on the strap annoyance but I gotta say its simple to hold to the side while you lace up. And its a good look on the shoe. The color is ALOT better in person than what you see the website. Personally, these fit well and are better look than the lows. Not as bulky and fits well if your socks aren't thick. My only con is they are obviously not very breathable. But, not a deal breaker for me. Thinking about getting another pair!